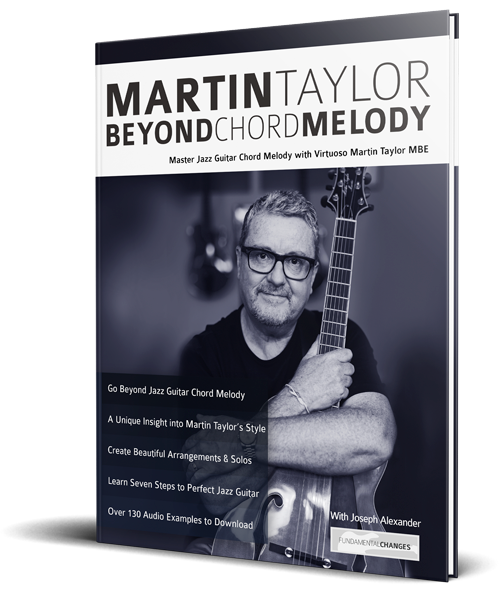 Beyond Chord Melody with Martin Taylor MBE condenses over 40 years of playing expertise and insight into this beautiful jazz guitar book. 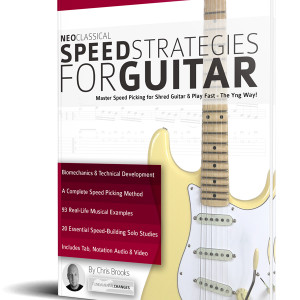 Learn from the internationally acclaimed master of jazz chord melody guitar as he guides you through his 7-step method to creating your own guitar arrangements. 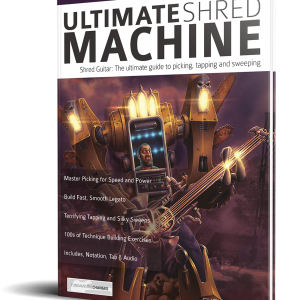 As a special bonus, 2 specially commissioned online videos are included, with Martin illustrating key techniques. 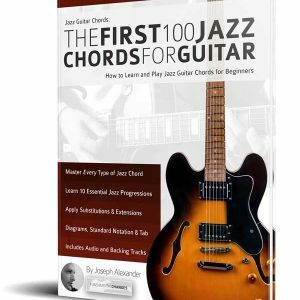 Do you struggle to create your own beautiful jazz guitar chord melody arrangements? 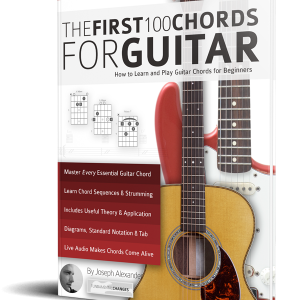 An original chord melody composition to put each lesson into context. In addition to the teaching in the book and the free audio, watch Martin demonstrating the techniques in two videos that are not available anywhere else online!